Your knees are one of the most valuable joints in your body, supporting your weight as you walk, run and dance. 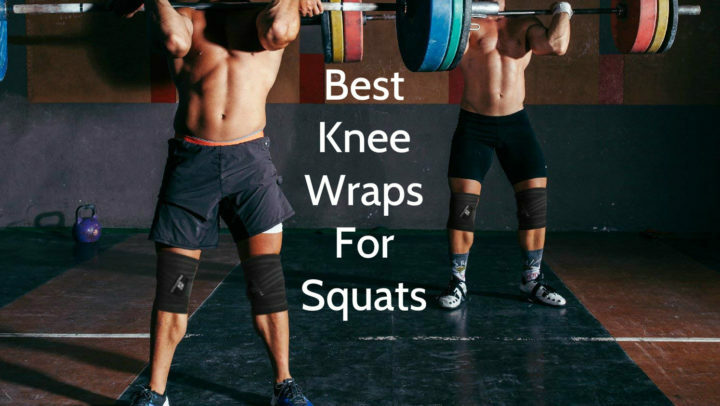 Unfortunately, they are also one of the most vulnerable to damage; falls and collisions, overuse, excessive or sudden force and twisting motions, and other awkward movements – all of these can cause a range of injuries to your knee joint and the various muscles and ligaments supporting it. Common injuries to this joint include ligament, cartilage and tendon tears; and patella-femoral pain syndrome. All of them can put you out of action for many months and greatly interfere with your mobility and quality of life. That is why it is so important that you receive prompt medical attention if you suffer a knee injury – it increases your chances of making a full recovery considerably. Read on as we explore all the ins and outs of knee injury first aid. A hinge joint, the knee is sandwiched between the femur (thigh bone) and the tibia and fibula (shin bones). If you contract your muscles at the front of the thigh (the quadriceps) this straightens out the leg; meanwhile, when you contract the muscles behind the thigh (your hamstrings), this enables the leg to bend at the knee joint. The end of your thighbone or femur rests within a shallow groove in the tibia bone and is cushioned by several thick layers of cartilage. Towards the front end of the knee joint, the patella or kneecap sits within a groove in the lower part of the femur. The joint is strengthened further here by additional layers of cartilage, which are sandwiched in between the joint. The bones are all further held in place by tough strips of connective tissue called ligaments. The whole joint is also enclosed within a thick capsule lined with its own membrane and filled with a synovial fluid that lubricates the joint. Additional capsules of fluid, called bursae, supply extra cushioning. Ligament sprains are an extremely common type of knee injury, often caused by sudden or excessive force or twisting is applied to the knee joint, especially during activities involving running and jumping. This can cause the ligaments to stretch beyond what they can bear so that they become torn. A torn ligament will cause pain, swelling, and lax joints. The most common knee ligament to be injured is the anterior cruciate ligament (ACL) located in the center of the joint. It may need reconstructive surgery to fix. Another common knee injury is a tendon tear. The tendons anchor the knee joint to the muscles that surround and support it. Again, when overstretched, the tendons can tear – unlike a ligament tear, however, they tend to heal by themselves. The cartilage that supports and strengthens the knee joint can also be torn (this is called a torn meniscus) – mostly as a result of severe twisting or impact forces being applied to the knee. Sometimes it can occur as a result of overuse also. Swelling, pain and an inability to straighten the leg are the usual results. Patello-femoral pain syndrome is another common type of knee injury. It’s characterized by pain behind your kneecap. The cause in most cases is an abnormal movement of your kneecap as you bend and straighten your leg. This, in turn, leads to wear and tear of some of the cartilage at the back of your kneecap. Unbalanced muscles and structural irregularities in the lower limb can contribute to this condition as well. The pain generally comes on gradually over a long period of time. 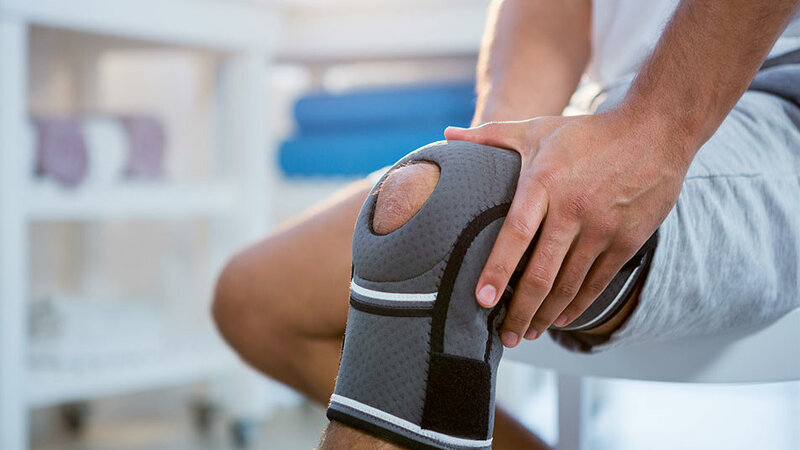 If you experience sudden and intense pain to your knee joints while engaging in any form of physical activity – or the re-emergence of knee pain that you thought you had recovered fully from – then your first course of action is to stop what you are doing straight away. Don’t under any circumstances attempt to ‘work through’ your pain, lest you make the injury a whole lot worse. Rest the joint, trying to remove all weight from it. 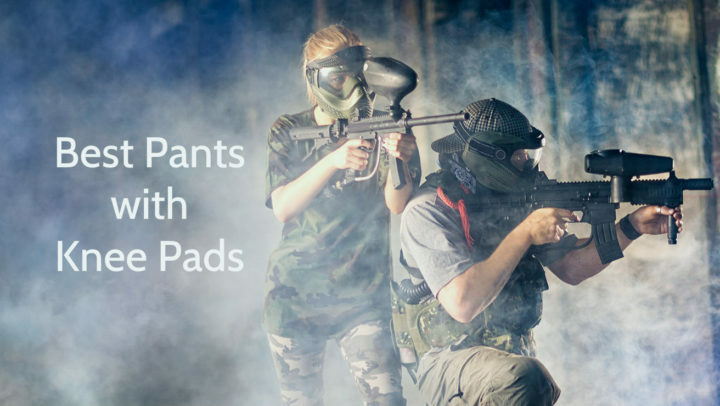 Meanwhile, reduce any pain, swelling or internal bleeding in the area using icepacks – apply these for fifteen minute intervals every two hours for the first 48 hours after a knee injury. Whilst ice is good for your injured knee, try to avoid applying heat to the knee joint. And steer clear of substances – like alcohol – that will encourage swelling and bleeding in the area. Massaging the joint is another bad idea, as this only encourages blood flow to the area – and thus results in increased swelling. Next, firmly bandage the injured knee and make sure the bandage is wrapped all the way down to the lowest part of your leg. For the first 48-72 hours after a knee injury, you should try to keep the injured leg elevated as much as possible. This will reduce swelling and pain. Remember, if you treat a knee injury immediately and in the correct fashion over the first 48-72 hours, then your chances of recovery are greatly enhanced! Mild injuries will generally heal themselves, given enough time and rest. However, all injuries should be properly examined and diagnosed by a qualified doctor or physiotherapist. Knee pain that persists requires professional help. Treatment options here include aspiration (drawing off some of the excess fluid in a swollen knee joint); physiotherapy; and arthroscopic surgery. Prevention is better than cure, as the saying goes, and you may be able to prevent knee injuries – and the need to treat them – by taking certain protective measures when you exercise. This included properly stretching and warming up your joints and your muscles before exercising; wearing the correct footwear; trying to avoid sudden, jarring movements; turning upon the balls of your feet when you change direction, instead of twisting through the knees; warming down after exercise; and building up the intensity of your exercise program gradually instead of suddenly.